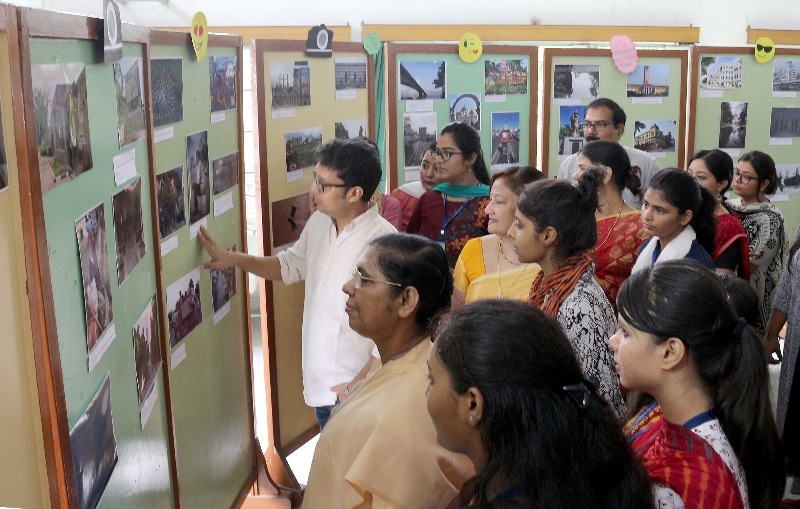 PATNA: A photo exhibition was organized in the Patna Women’s College today depicting various shades of life in the urban areas. Some 150 photographs clicked by college girls were put on display at the photo exhibition titled “Patna: My City, My Life”. The exhibition was inaugurated by principal Dr Sister Mary Jessy AC who appreciated the efforts of the students and their journalistic minds. The photographs showed the people buying vegetables along the city roads, rain-drenched city buildings and others involving common men. The exhibition was organized under the guidance of Prashant Ravi, a prominent photo journalist who has stringed for various leading media organizations, such as AP, BBC and The Indian Express.